The warm and dry season outweighs the wet season. 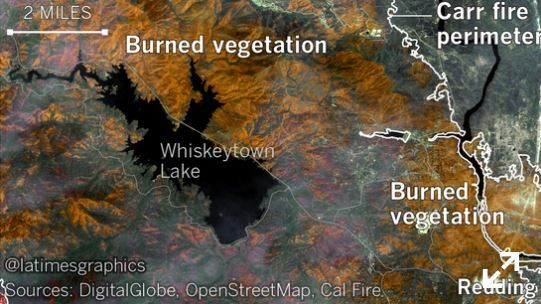 California is in one of its biggest fire season. Northern California saw its wettest winter on record in 2016-17, followed by its warmest summer. That led to extremely dry vegetation by the fall — just before the devastating Santa Rosa fire hit, UCLA’s Daniel Swain said.